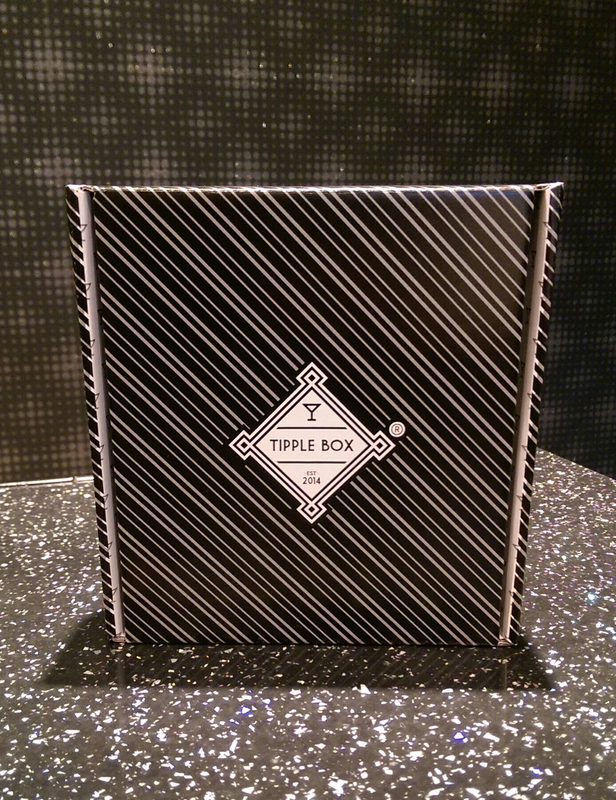 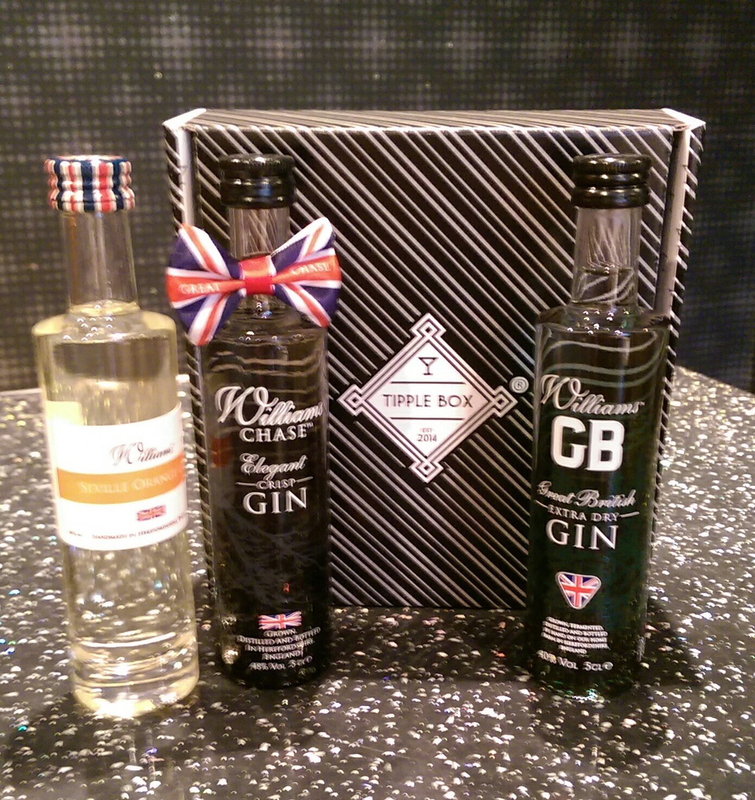 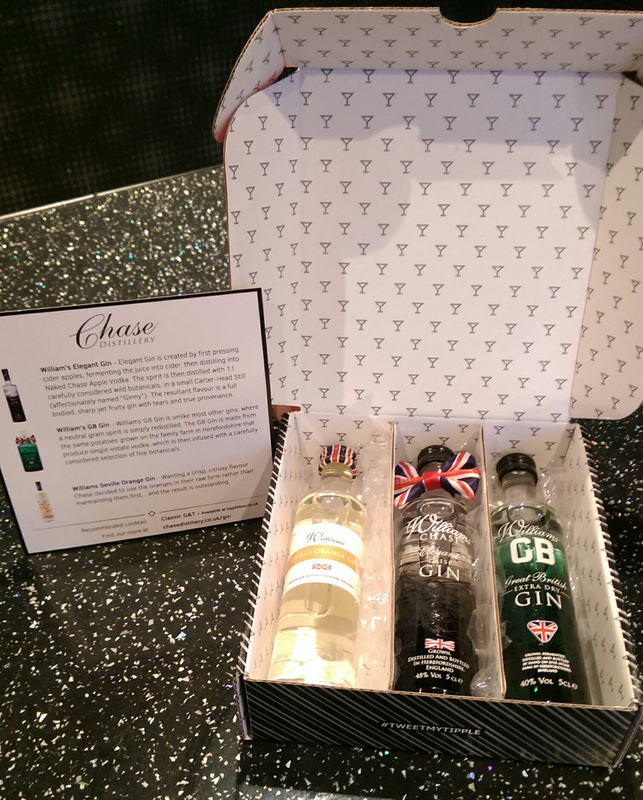 The good people at Tipple Box have given me a great Williams Chase Gin gift set to give away to one lucky person. 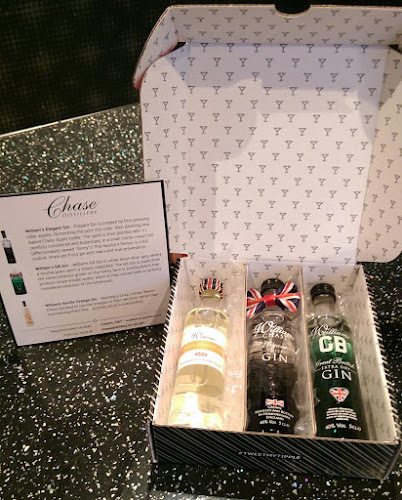 The box contains 3 x 50ml miniature bottles of Williams Gin including Williams Chase Seville Orange Gin, Williams Chase Elegant Crisp Gin and Williams Chase GB Extra Dry Gin. To be in with a chance of winning, simply leave a comment at the bottom of this post or follow this link and follow the instructions.